Resources - Launch & Build Your Water Career! 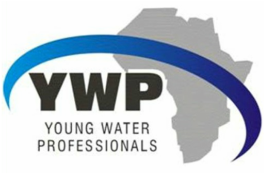 The resources available to launch and build your water career are always growing and changing with the times. We do our best to keep you up to date with the latest opportunities through our newsflashes. Use the links below to browse through some other tools and networks that will also be useful as you decide how to define and build your own professional niche.